Hazel Hawkins Memorial Hospital’s new Ambulatory Surgery Center offers cutting edge technology that is ahead of most other hospitals in the Bay Area and the Monterey Bay Peninsula. 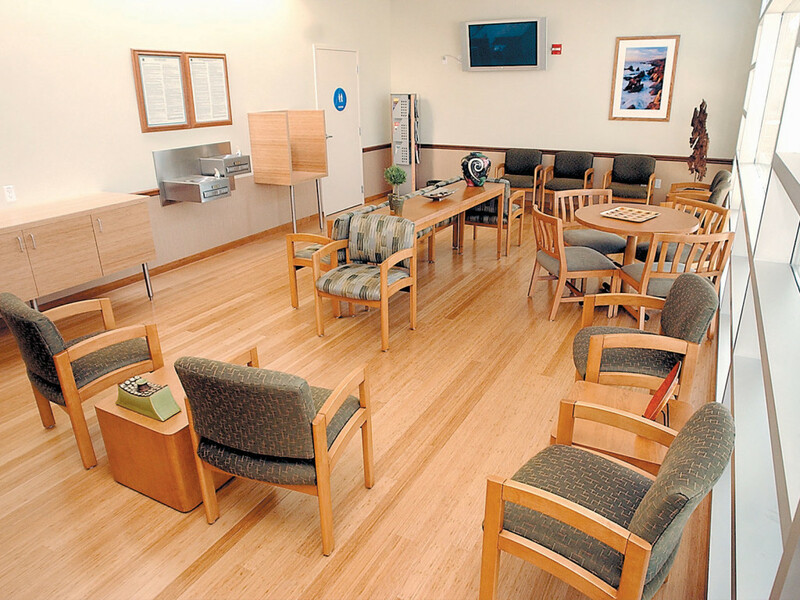 The 7,600 square foot facility is a freestanding outpatient surgery center located behind the hospital, between the main facility and the Mabie Skilled Nursing Facility. The $5 million center features three state-of-the-art surgery suites, large pre- and post-op areas, 10 beds and two private recovery rooms. It also includes a pre-op admissions testing clinic. Patient care and comfort were at the forefront of planning the surgery center. With an abundance of windows and skylights, natural lighting fills the entire path patients take from entering the building to resting in the recovery rooms. 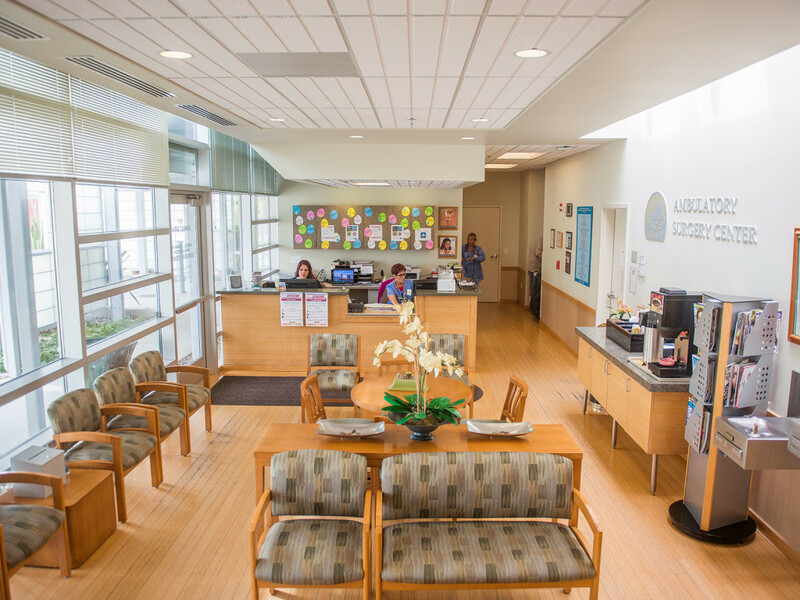 Friends and families can enjoy beverages from the Coffee Bar in the reception area while they wait for their loved ones and watch television on the plasma screen in the waiting area. A healing meditation garden was designed for the back of the facility with a waterfall and shade areas where patients, families and staff can relax. The surgery center features Stryker Flat Screen High Definition Video Equipment in each operating room. The High Definition video generates a greater depth of view or 3-D effect, which assists the surgeons in performing the most delicate surgical tasks. 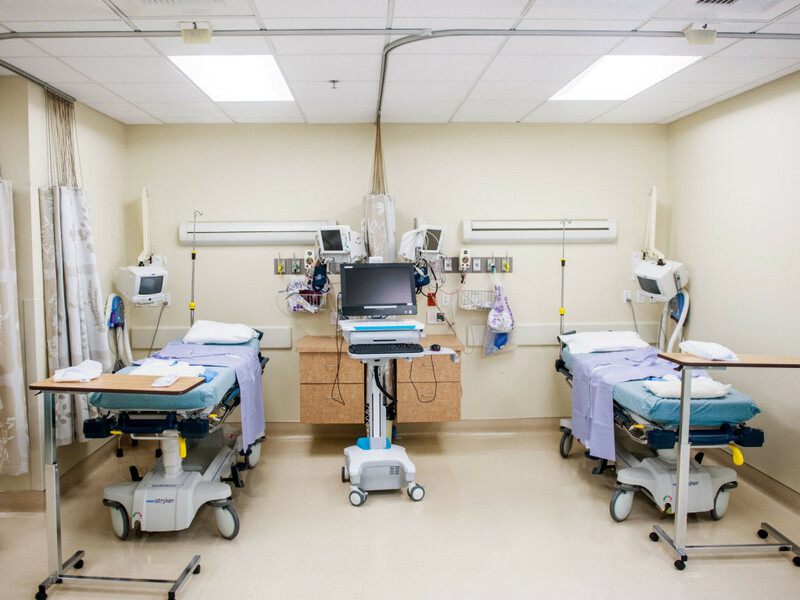 Other key design elements of the new facility are the ergonomic furniture, ceiling-mounted booms and consoles which are easier to move about the OR since cables and wires and equipment have been taken off the floor and are now held by ceiling mounted boom arms. 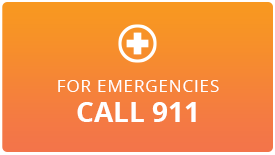 There are no carts to wheel around and equipment can be easily moved out of the way by simply pressing a button. Special cameras inside surgical equipment can send secure detailed images from the operating room to a computer monitor located elsewhere for instant surgical consultations. Surgeons now have the benefit of a second opinion without having to physically call in another physician, moving their surgical consults into a digital age. A high-tech control system lets nurses adjust the light and other controls in the operating room from a touch screen panel at the nurses’ station. Surgical procedures performed in the center range from orthopedic and ophthalmology to urology, general surgery, gynecology and ENT cases. Pain Management therapy will also be performed in the procedure room.